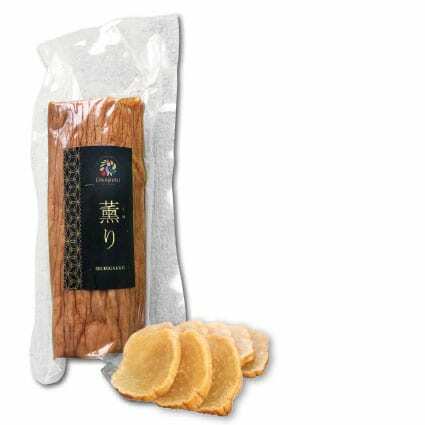 Bring back fond memories of Akita Prefecture with this assortment of treats! What sets this Akita udon apart from its tubular counterpart is the noodle’s flat, thin shape. 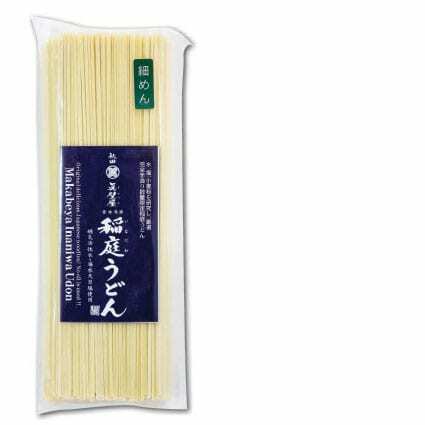 And true to the pride of Akita’s harvest, this noodle is made from domestic-grown wheat. 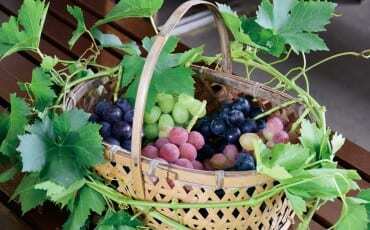 It is hand-pulled and dried, giving you a silky and chewy texture. In addition, sea brine is incorporated for a savoury hit. 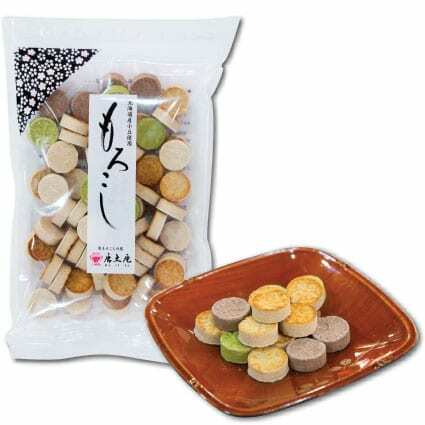 Enjoy Akita’s culinary delights with these ready-to-eat cylindrical rice cakes. 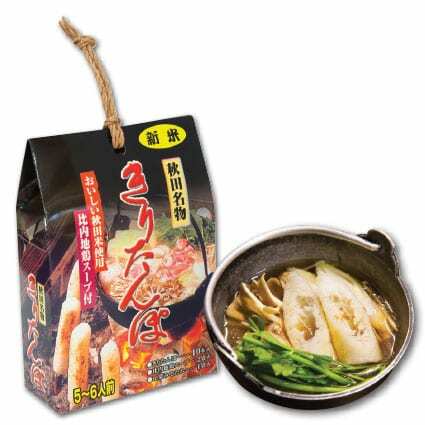 A set comes with 10 packets of stock and 10 kiritanpo sticks. 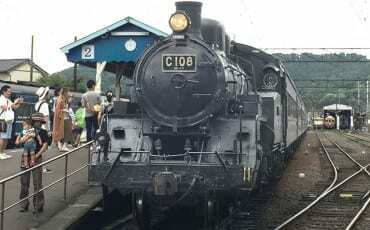 It serves five to six people, so gather your friends and recount your visit to Nyuto Onsen Village over a warm meal. Try this trio made from white broad bean, red bean and matcha powder. 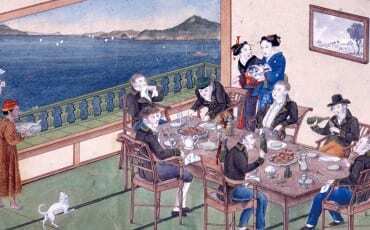 The confectionery has a hard, crunchy bite and a powdery texture, which melts into a sweet and creamy paste in your mouth. It’s the perfect treat with a cup of hot green tea! 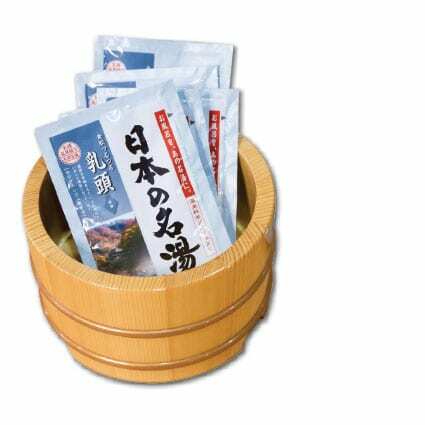 Take home the onsen’s miracle power in this packet of bath salts. You’ll get the best of Nyuto Village’s seven onsen in a single sachet. Simply pour the contents in a warm bath and soak in this potent mixture of mineral goodness for rejuvenated, supple skin. As it is sulphur-free, babies over three months old can use it too. Eat like the locals with a serving of scrumptious Iburigakko. Literally translated as “smoked pickles”, this pickled daikon radish is sold in a vacuum-sealed bag. It is sliced and normally enjoyed as an appetiser. Its smoky flavour complements a hearty bowl of Akitatomachi rice—try it! 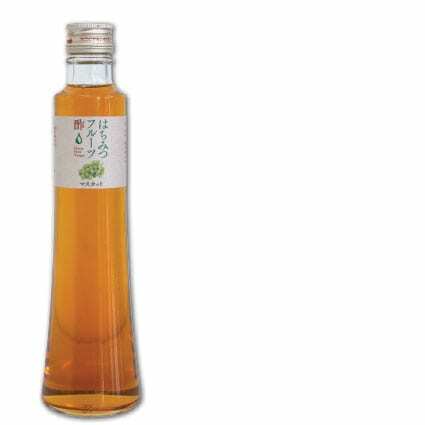 This vinegar comes in a variety of fruit flavours and is manufactured using locally-grown produce such as muscat grape and yuzu. Known for its high-antioxidant and gastrointestinal health-boosting properties, this drink contains the sweetness of honey and the tart goodness of fruit.